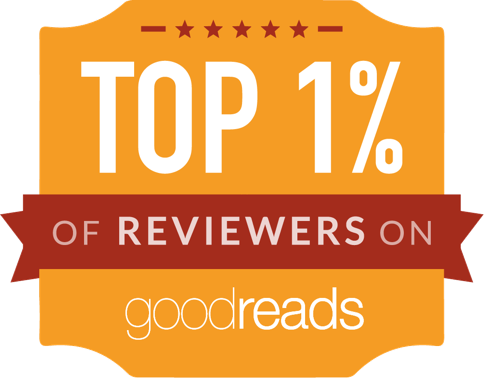 An Oath Of Dogs is a novel of colonisation on an alien planet. Kate Standish, freshly defrosted from her cryosleep journey, arrives in the Canaan Lake settlement to be a Communications Officer. No, not a spindoctor: a techie in charge of setting up and maintaining telecomms networks. Except, before she even arrived, she's been promoted due to the disappearance / murder of her desginated manager, Duncan, while she was en route. The other main character is Peter, Duncan's ex, heartbroken biologist and suspected environmentalist. Being an environmentalist on a forest planet newly colonised is a social and political death sentence: the primary industry is logging; the colonisation there to exploit the planet's resources. Not to mention that there are eco-terrorists around, attacking logging facilities. Peter's real interest is research, rather than environmental protection for its own sake - but people eye him with distrust. Kate and Peter are the protagonists, but the show stealers are Hattie (clearly, the author loves dogs) and Olive, a young farmer's daughter traipsing around the area like a forest sprite. It's when these characters come under threat that the tension builds up in the novel. And there are so many things that threaten them, from the local wildlife (sharp-clawed, blind leatherbirds) via a mysterious pack of rabid dogs haunting the town at night, to the sinister corporation that runs the planet (and its angry staff). 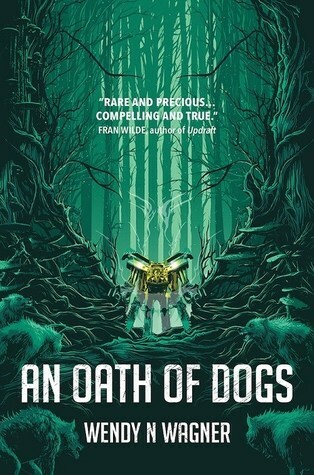 At times, Oath of Dogs reminded me of The Word For World Is Forest. However, it's not quite as overtly environmental. The combination of a forested planet and logging (of all things) as its main export industry is present in both books. Economically, it doesn't make sense in either (wood, no matter how good or rare, seems an unlikely product to be worth transporting through space). But An Oath Of Dogs is subtler when it comes to its politics. The villains are not entirely villainous (in fact, quite heroic in some ways). Nature isn't purely benevolent - but genuinely alien. And at its heart, it's a murder mystery with canine monsters. Hmmm, I'm sold! I got the eARC, oh so many moons ago. I should, uh, get to that.